Orkut Manager Plus has a lot of stuff that will make your 'orkuting' better and more reliable. 1. Toolbar: You can use a lot of formatting buttons such as bold, italic, underline, strike, blink, quotemark, font-family, font-size, background color, font color, and also some templates like spoiler, code, date/time, encrypt, decrypt. 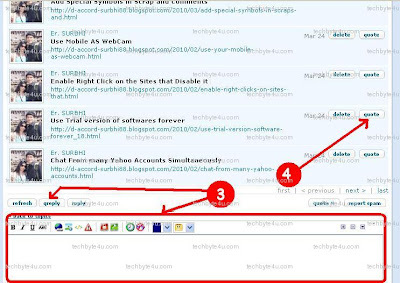 2.Auto Scrapbook Spam Checker: On the scrapbook page it shows you if you have spam on your spam folder. Shows Spam message count with scrap count. 3. Quickreply: In reply to a community forum, it Opens a box on the same page where you can write your message and send without opening the post page with ToolBar. 4. Quote: To reply in responce to any message of any person in community post Easily Quote message in reply. 5. Message prefix, sufix and signature: You can enter any text to be the default text for all your posts/scraps. 6. Bookmarks: Click on the star to bookmark it, you can add communities and topics to the lists and check them on the new tabs in communities page. 7. Member approve: If enabled, shows next to you email a link "Approve(x)" where "x" means member pending approval on some community you own. On a community page you see, if you are a mod, a link "Pending(x)" under members that is the members pending for that community. Mods are now enabled to accept all members at once. 8. Scrapbook manager: Controls your scrap showing you any new messages. 9.Moderating a community: You can set a topic as the "moderation log" and then when you delete a topic/post/poll you can register a log entry with a couple of clicks. 10. Chat: You can set a topic as a chat, it will attach a box on the left side of the community and update every 15 seconds by default. 12. 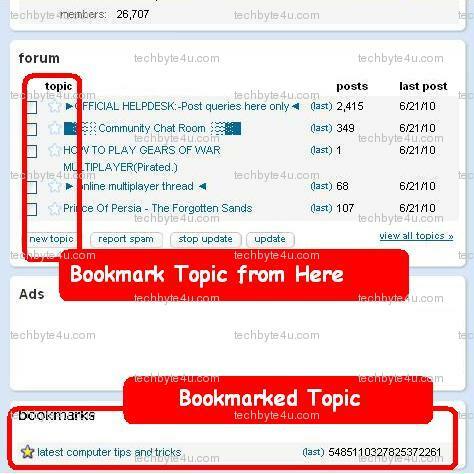 Topics listing: Every 10 seconds (by default) the list will update showing you any new posts. 13. MenuDD & MenuHD: Dropdown menu (MenuDD) turns the orkut logo into a menu where you can configure the way you want. Header menu (MenuHD) allows you to erase all links on the right side of the orkut logo and make your menus or just add new menus to the existing ones. 14. Shortcut: You can choose 3 combination of keys to send a post. Ctrl/Shift/Alt + Enter. 1. 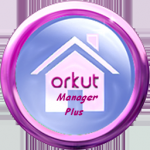 Orkut Manager Plus is now an addon, download it! 2. 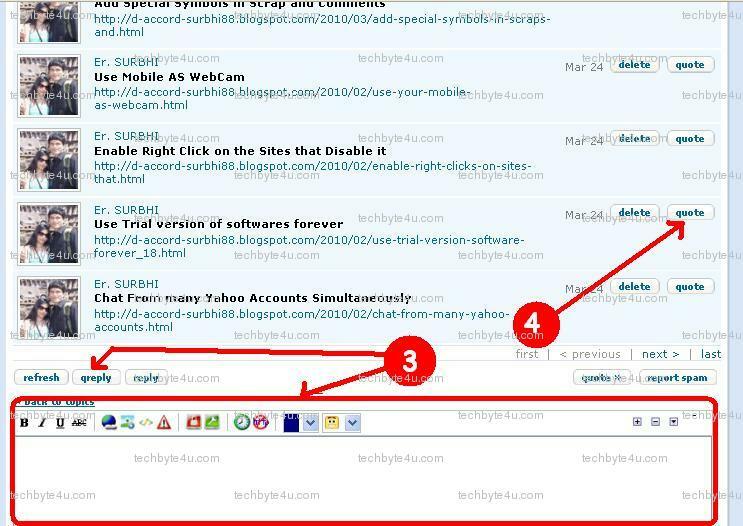 Now restart Firefox, u will see a green tool on bottom right of firefox. Go to config By right clicking on that....so that you can config this addon according to ur requirement.